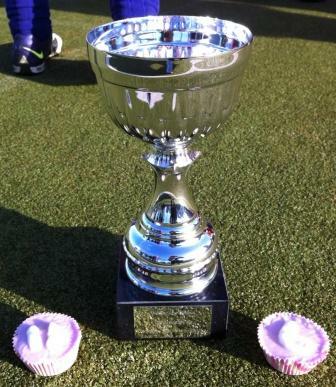 The first ever ‘Gough Cup’ was held last night in the gorgeous sunshine. 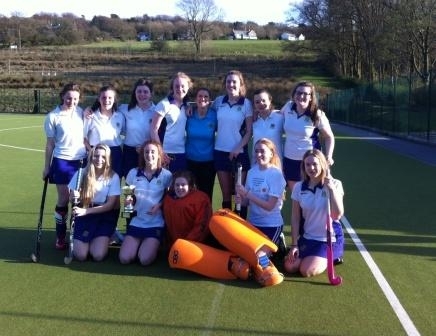 The brain child of Lucy Horsfield and the School Games Captains (Katie Buckley, Stephanie Leaver and Charlotte Millington) was to have a Year 11 vs Sixth Form hockey match for which they bought an engraved trophy! There has been a wonderful attitude and rapport within the 1st XI side this year (made up of both Year 11 and Sixth Form students) and this was a wonderful finale to a great season! The standard of play was absolutely superb with both teams taking no prisoners in the hope that they would secure the trophy! 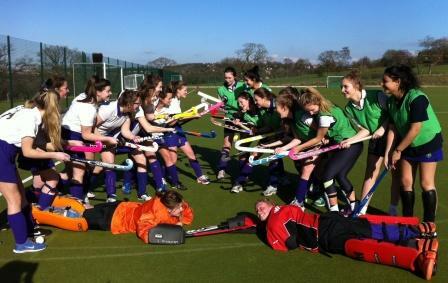 The first goal was scored by Lottie Dolderson and put the Sixth Form 1-0 up. 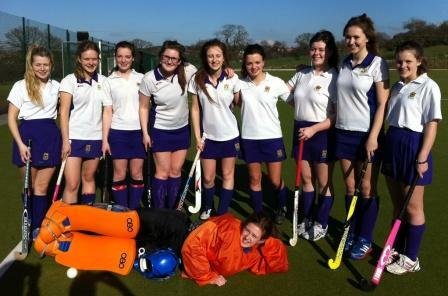 The second half saw the Year 11 team grow in confidence, forcing Lexi Smith (Sixth Form GK) to make some superb saves. 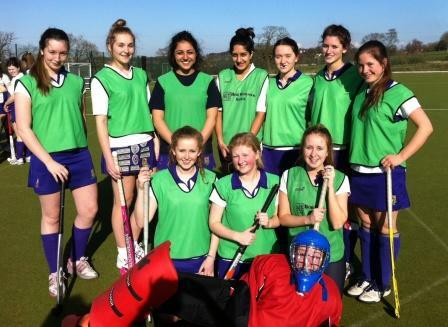 Grace Collum scored the next goal for the Year 11 side bringing the score to 1-1 in the end to end thriller. Just when the crowd were thinking the match would end in a draw, some great passing allowed Flora Robson to score the winner for the Year 11 side. Thank you also to all the supporters including old Westholmian, Emma Booth who had made delicious personalised cakes for both teams!